I wanted to share a couple of Mother's Day recipes from my favorite cooking blogs that look amazing and I will be making soon. 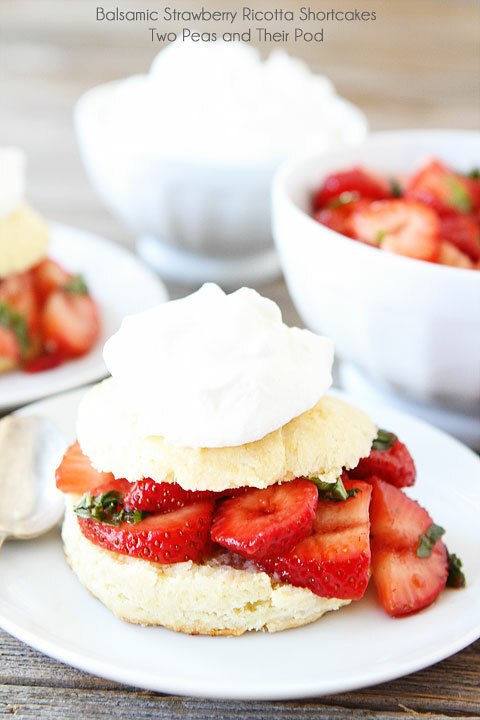 The first recipe, Balsamic Strawberry Ricotta Shortcakes, is from Two Peas & Their Pod. I'm posting this for my mother, who loves strawberries and I will make this for her when I visit her in June. * Click on the photo or name for the recipe. 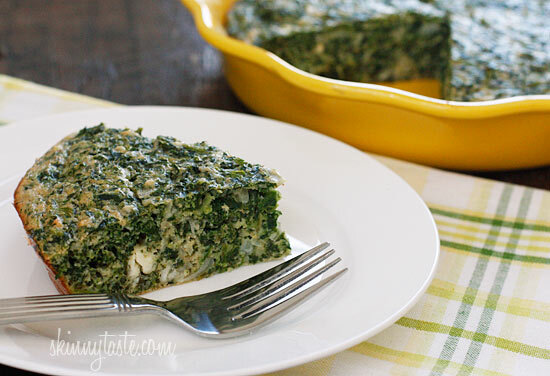 Another recipe I plan to make is this Easy Crust-less Spinach and Feta Pie from Skinnytaste.com. I'm a huge fan of feta and eggs and this looks amazing! Love the presentation as well. To see recipes, click on each photo.